If you love where you live but your home is struggling to keep up with your family’s needs, it’s time to build your new Bayline home – specifically tailored to your lifestyle! 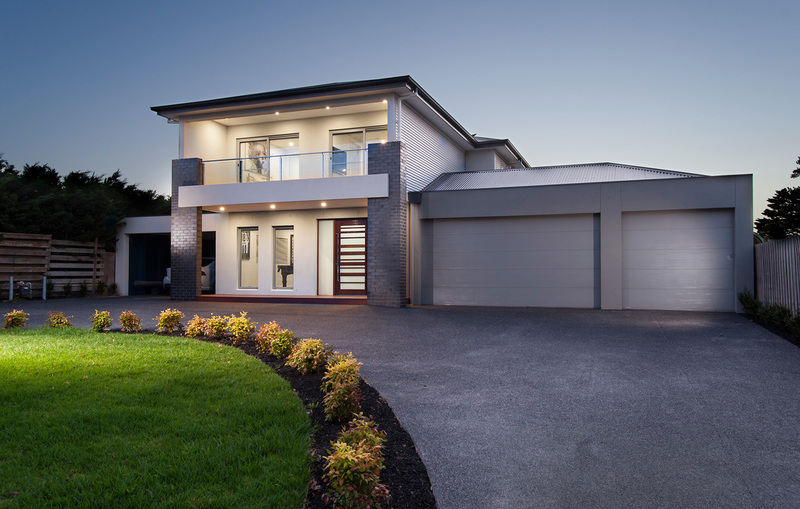 Residing in Melbourne’s bayside suburbs provides you with certain lifestyle advantages – live life as it’s meant to be lived and build your brand new, architecturally designed Bayline home! Typically, we build for families who have lived in more than one house; may have built before and definitely know the look and feel of the home they are after. Most importantly, they do not want to fit into the mass-market, volume-built house but want one designed to suit their family’s personality and lifestyle. They want to deal with expert and experienced builders who understand the need for great design, excellent construction and the difference good tradespeople make to the look and feel of a home. 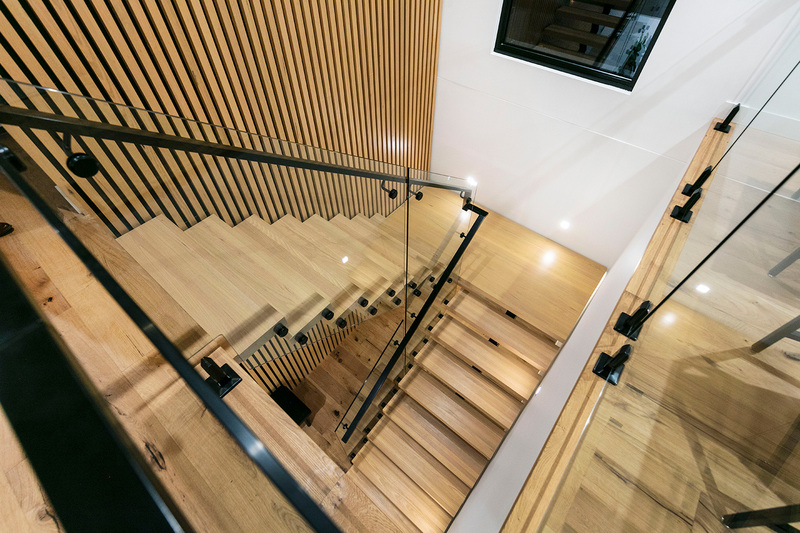 If the above sounds like you, then you definitely need to speak to Leigh Johnson, the Director of Bayline Constructions about your aspirations and how he can work with you to achieve them. If you love where you live, your home is structurally sound and functional but you need more space, then a renovation may be in order. 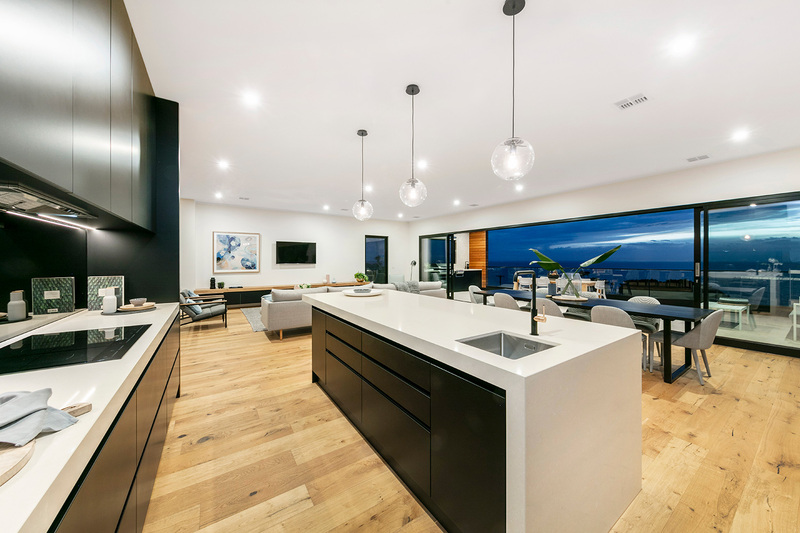 You may be after an open plan lounge or kitchen area, or the addition of an extra floor to meet the growing needs of your children, whilst looking to modernise the exterior of your home. We can discuss your plans and the best way for your home to accommodate them. 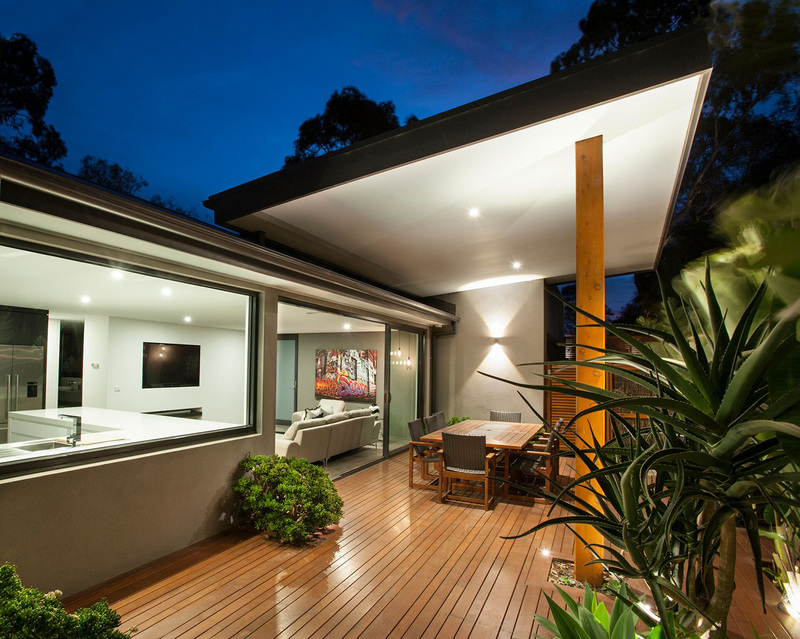 We work with your house’s strengths and minimise or remove its limitations. 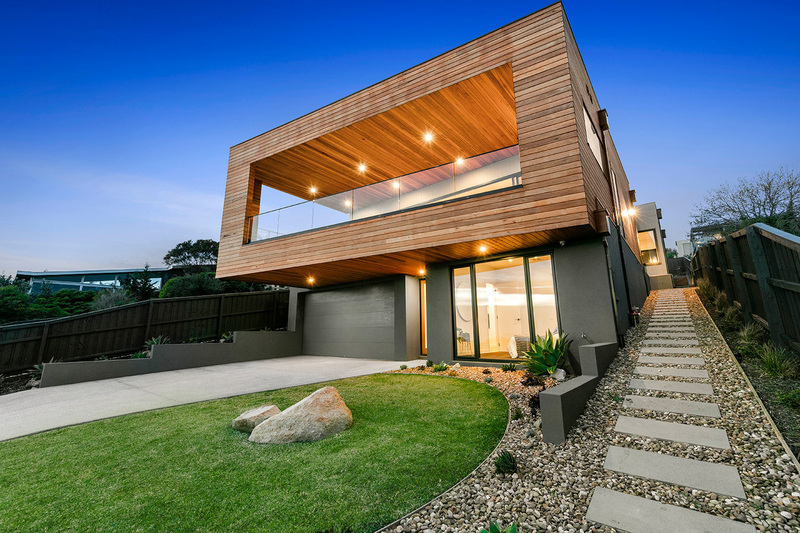 Speak to our expert team to see how modern building techniques and our local knowledge can update your home to meet your family’s current and future needs. We are very pleased with the work you have done to our home, you have lived up to our high expectations of hard work, quality workmanship and professionalism. Thank you to Bayline Construcions, we have achieved our renovations that was long awaited! Great communication, reliable & most importantly great workmanship. A big thank you to Leigh and his team. What a fantastic result your team delivered. We are already enjoying alfresco wining and dining - love it!